The Eagle County Democrats are replacing current county commissioner Jill Ryan, who's leaving to steer the state’s Department of Public Health and Environment. There are eight candidates, which include the mayor of Minturn, the development director for Habitat for Humanity of Vail Valley and a former Air Force Officer. All are registered Democrats residing in Eagle County’s Commissioner District 1, which includes Vail and the county’s southeastern corner. The nearly 50 people on the committee will vote on Ryan’s replacement. Whoever is selected will serve out the remainder of her term, ending in 2020. 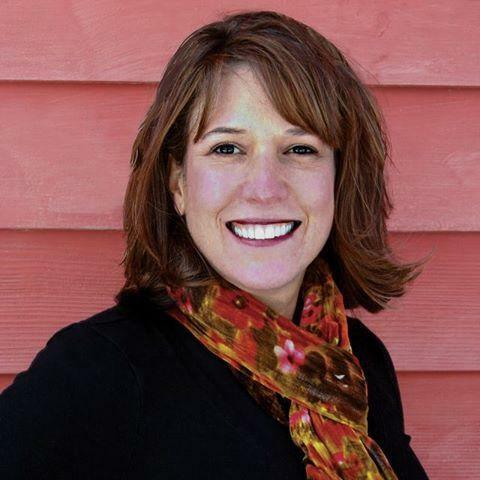 Eagle County Commissioner Jill Ryan is joining Governor Jared Polis’ administration.